Business leaders are hoping to reinvigorate a historic market town’s high street by turning an annual event into a renowned food festival. The team, brought together by the motivation of a share in a £10,000 Mary Portas Grant, are expanding Framlingham’s Sausage Festival. 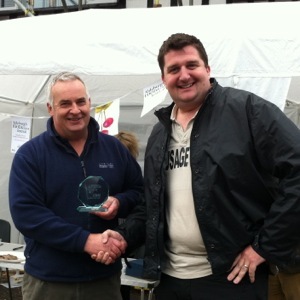 SausageFest, which is backed by celebrity farmer Jimmy Doherty, will take place on Saturday, October 12. Jenny Stockman, head of Framlingham Business Association and part of the Portas Town Team, said: “Although Framlingham has a lot to offer, not least its historic streets and 12th Century castle, it has not been immune to the downward trend in high street spending. She added: “When we were considering the options we realised that sausages are ideal for a food festival because everyone loves them. 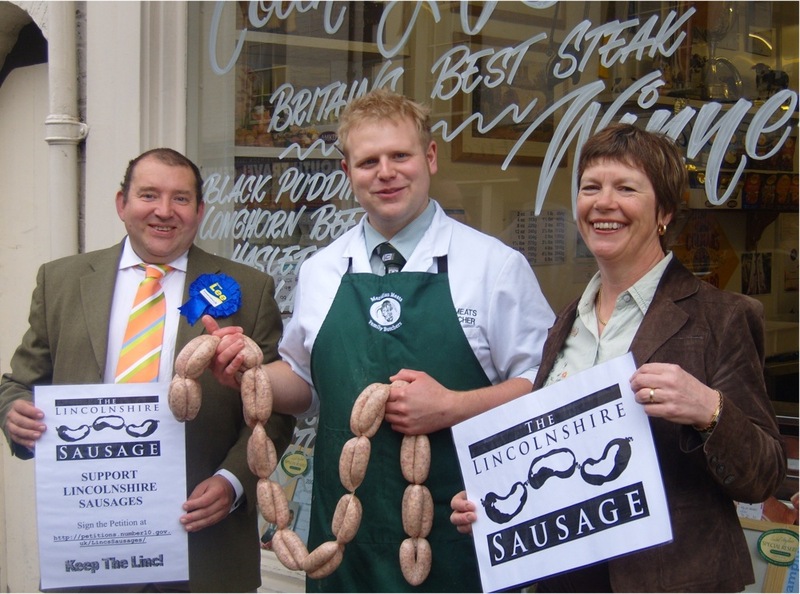 “Bringing people to Framlingham benefits the town but it also supports all food-related businesses and tourism as a whole.” Visitors can try sausages from 12 regional producers. Visit www.framsausagefest.co.uk for more information.